Watch This Video To See How We Help Paralyzed or Hurting Dogs and Cats To Get Their Happy, Active Lives Back! What Kinds of Conditions Have Responded To Our Care? 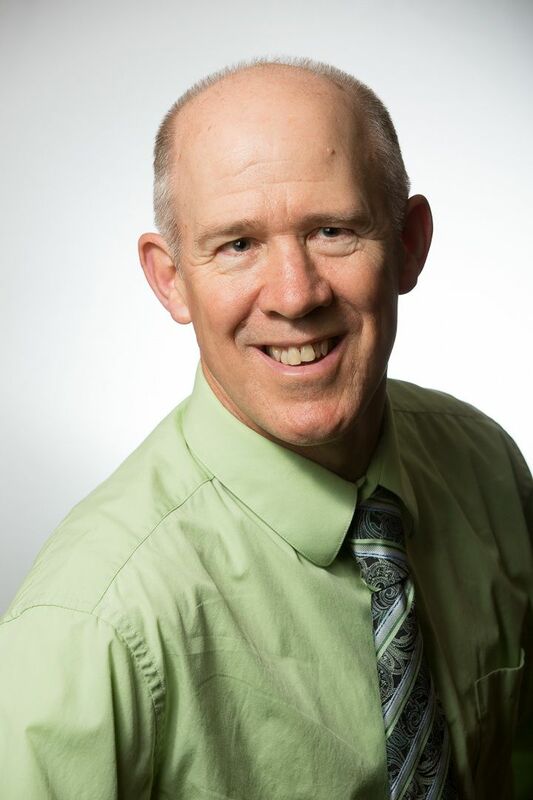 Dr. Nels wants to be clear that diagnosis or treatment of conditions is veterinary practice and he encourages people to consult with their vet first because he is not a veterinarian and doesn't make a diagnosis or treat conditions. If the vet doesn't work, then he wants to consult with you to see if yours is a case he would take on. If your animal is hurting or paralyzed and is not getting help anywhere else, then Dr. Nels would like to talk with you. He has developed a protocol to work with people all over the world via Skype, phone or WhatsApp. So distance is not an issue. 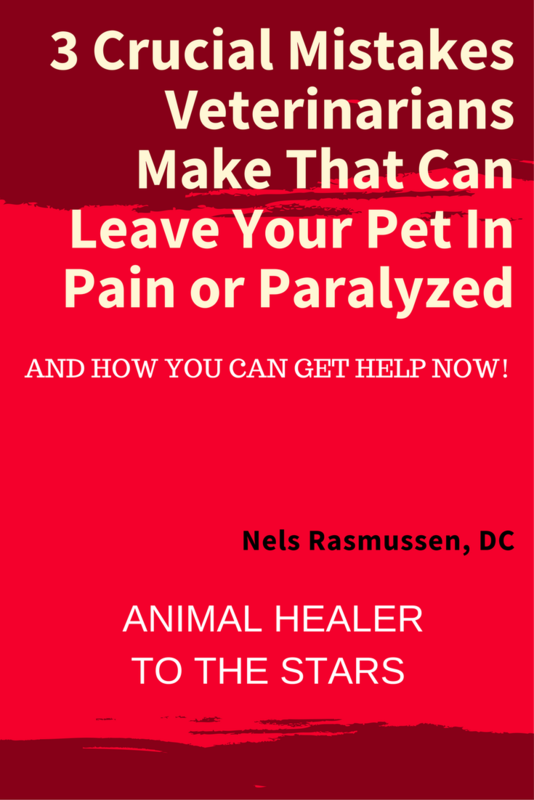 With Dr. Nels' guidance you can help to heal your pet from the comfort of your own home. Some of the pets in the videos were healed in this manner. Just click the CONTACT US button below and fill out the quick response form that will appear. Once you complete the form and hit the SUBMIT button, Dr. Nels will get back to you just as quickly as he can to answer your questions and see if yours is the kind of case he would take on. Depending on the situation he may call, text or email his response, and of course, that is at no-charge. While this is not his preferred first contact, you can also call him at +1-425-238-2668. Leave a message with your question or some information about your pet so he knows you are not a salesman please. Hi - I'm Dr. Nels Rasmussen, DC., developer of the Neuro-Energetic Balancing™ technique for animals. For over three decades I've seen people heartbroken over the suffering of their beloved pet, and I've seen the joy on their faces when that pet seems to overcome insurmountable odds and get their happy, active life back. People have called me a miracle worker, and I appreciate the sentiment, but I prefer to think of myself as a life-energy scientist. I was blessed with two traits that make me well suited to working with people and their animals: I have excellent frequency discrimination, like perfect pitch but in multiple realms, coupled with a high degree of sensitivity of touch. Thus, I see, hear and feel things that most people aren't aware of including subconsciously stored emotions, energy imbalance and impedance to energy flow. What this means for you is that I can quickly zero in on where the neurological and energy problems are that are causing symptoms, and what I need to do to correct them so that the mind-body can begin returning to normal, healthy function again. I look forward to helping you and your beloved pet to get your happy, active lives back! I have numerous testimonials on file going back decades, but to my mind - seeing is believing. That is why I share these more recent success videos with you now. They speak for themselves. Do You Want To Learn More! Get My new updated FREE REPORT And Learn What Most Veterinarians Don't Know About The Hidden Cause of Pain, Weakness or Loss of Mobility! And you don't have to give me your email to get it either!